Andy C, Armin van Buuren, Black Coffee, Carl Cox, Kygo, Louie Vega, Maceo Plex, Nina Kraviz, Richie Hawtin, Rudimental, Tale Of Us & the Black Madonna among those nominated. 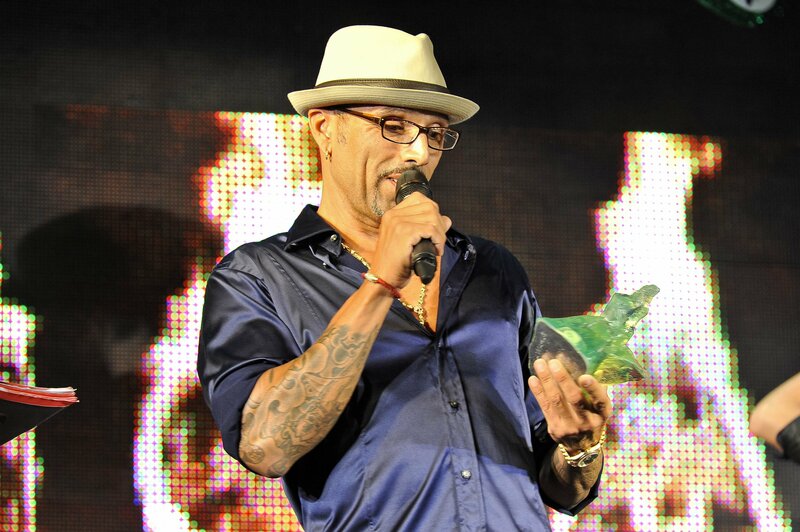 Now in its 19th year, DJ Awards returns to Pacha Ibiza on Monday 3rd October where those being honoured will receive their prestigious Kryptonite awards. Created back in 1998, this non-profit organisation continues to remain the original DJ poll dedicated to the electronic music culture. There are 9 music genre categories, which cover a broad spectrum of electronic music, including Bass, Big Room House, Deep House, Electronica, Techno, Tech House and Trance, plus two new categories; Electronic Live Performer and House. 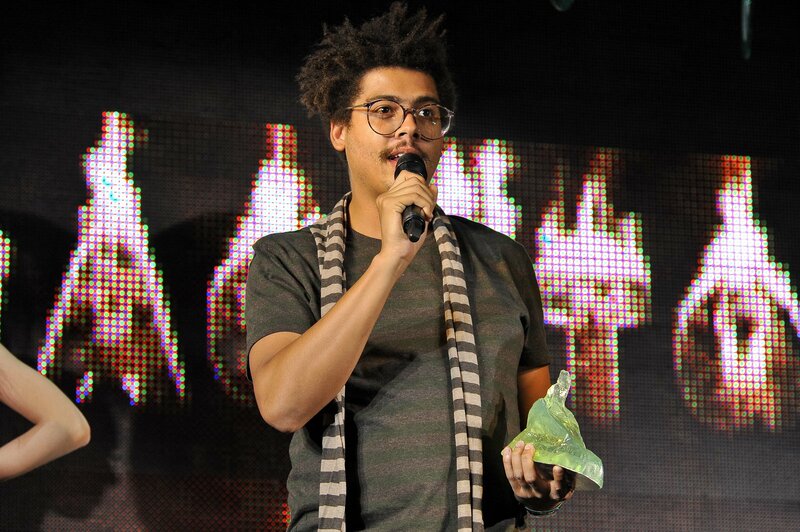 There a further 3 non music categories Breakthrough, International DJ and Newcomer. 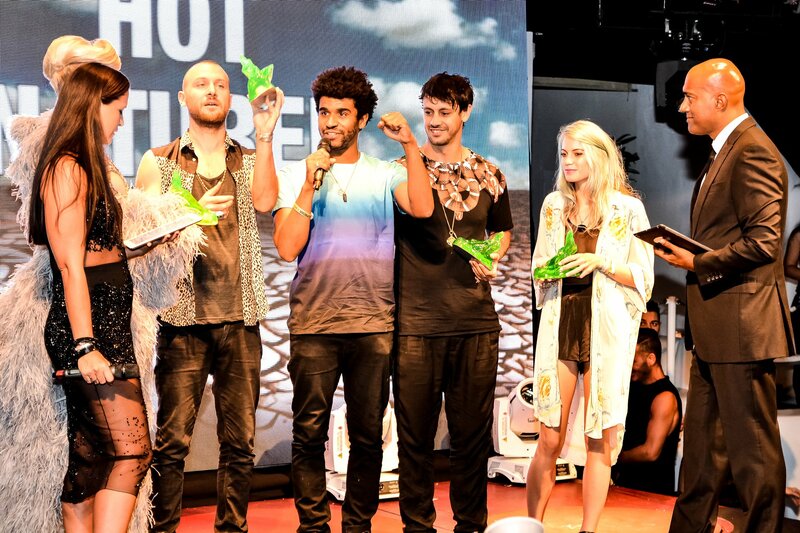 Also announced are 10 Special Industry Awards that are chosen by a panel of electronic music professionals, these are presented to shine a light on those who make up the scene. It is a celebration that unites the electronic music community at the end of the Ibiza summer season and will be followed by an exclusive party featuring some of the 2016 winners. 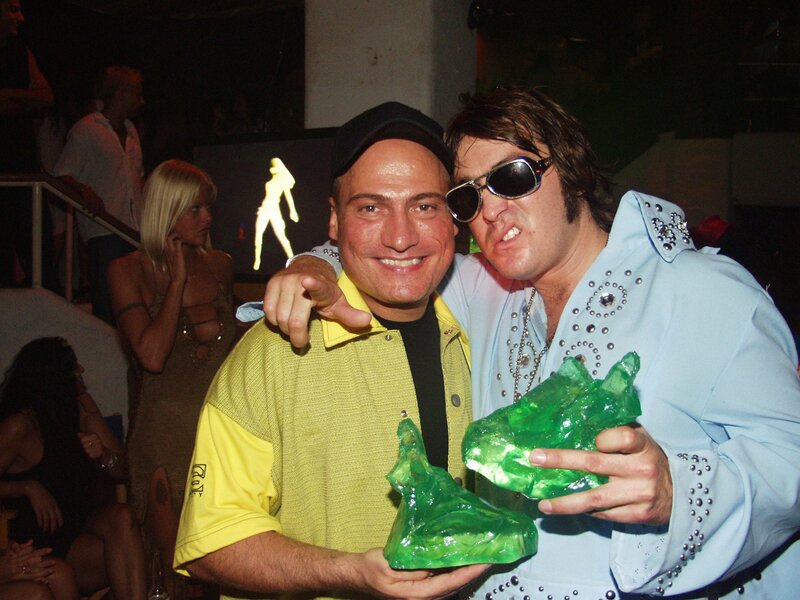 DJ Awards was founded in 1998 by Jose Pascual and Lenny Krarup. 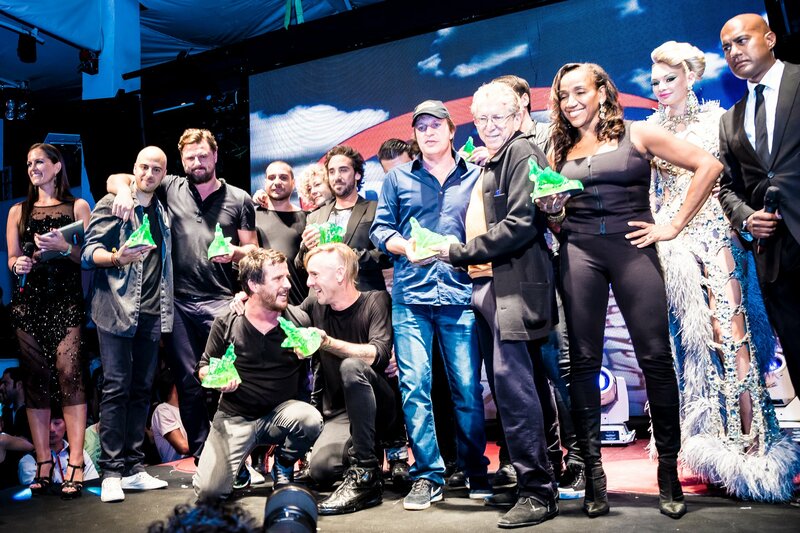 DJ Awards not only is an independent electronic music awards, but also is a non-profit organisation and has been the only one of its kind since 1998. 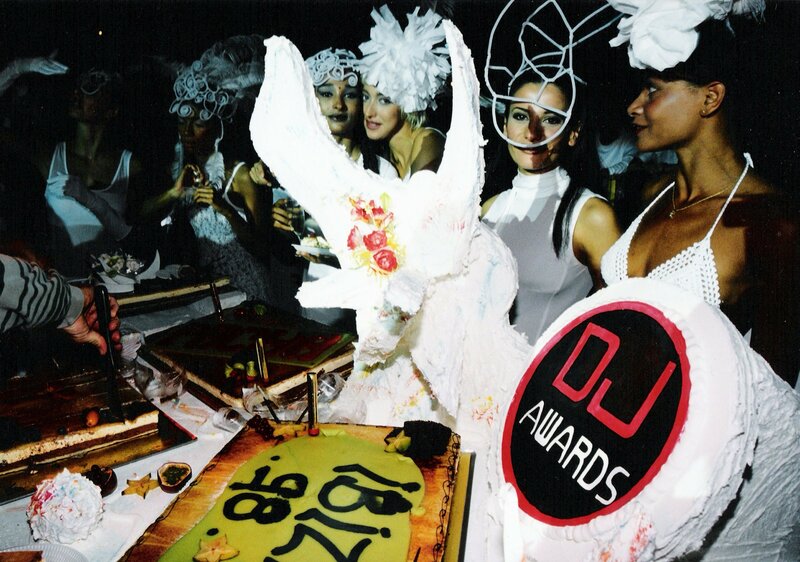 At the first DJ Awards in 1998 winners were chosen from a total of 7 categories voted by the public and 3 Special Industry Awards. 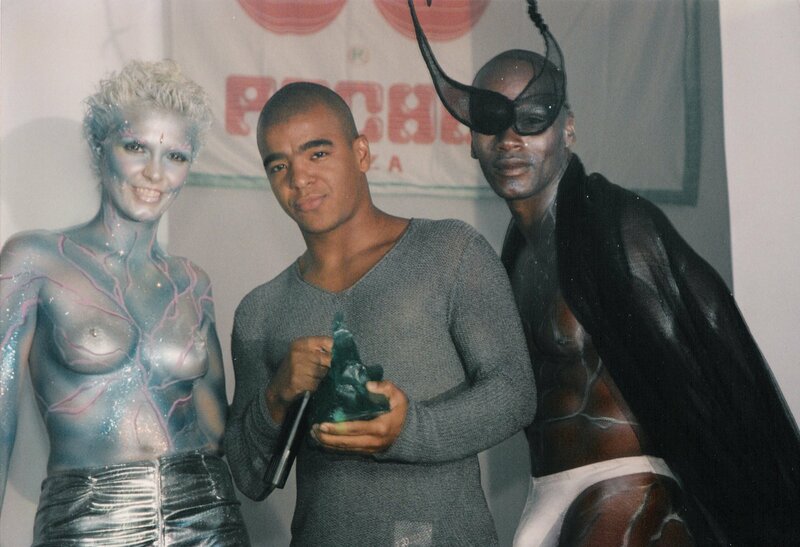 The Techno category has featured both Carl Cox and Sven Väth every year since 1998. 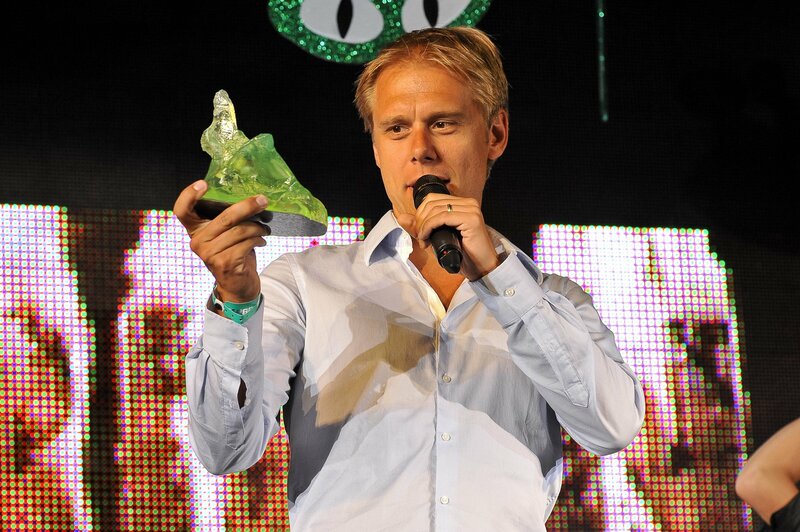 Armin Van Buuren has been nominated in Trance every year since 2004. 18th Edition DJ Awards - Voting Is Now Open! 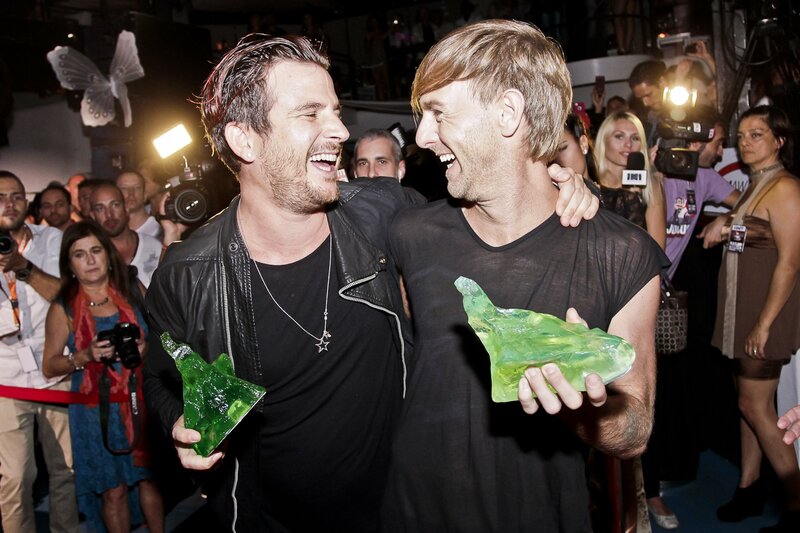 DJ Awards are excited to announce the 2015 Categories & Nominees . We have 10 DJ categories that the public can vote in, including 2 revamped categories. For the first time ever, FOX will premiere a brand new awards show focused solely on electronic music, of which Paul Oakenfold is an executive producer. EDM went hard at this year's MTV European Music Awards, which took place tonight at the Mediolanum Forum in Milan, Italy and was hosted by Ed Sheeran and Ruby Rose.